Bring the best of Italy to your table. Did you know you could literally buy a pound of Pompei's fresh bread or pizza dough? Many of the items or ingredients on our menu are available for you to take home to your kitchen to prepare and serve on your schedule. Don’t forget to keep your refrigerator stocked with our delicious salad dressings, ready to just grab and go. Take, bake, cook and serve at home just like we do at Pompei. 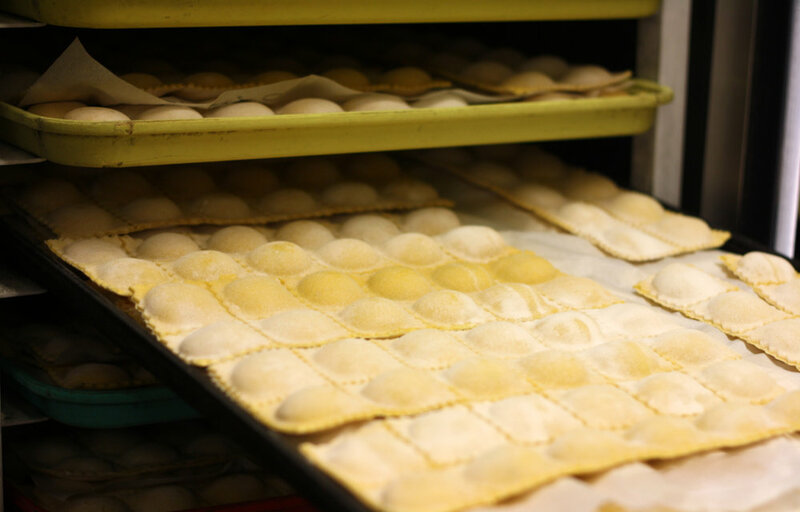 Call 312.421.5179 today and ask about our favorite Italian staples.